For decades, Otis Rush has been something of an enigma to blues lovers. Biographies of the man in blues magazines and reference books refer to his enormous talent and equally sizeable share of bad luck. But explanations do little to satisfy our hunger for more of his unique and powerful sound. 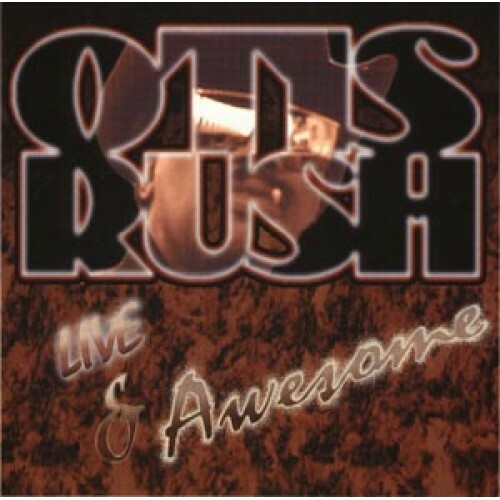 This CD, recorded live in Europe, truly delivers Rush to his fans. Not only is the man himself in first class form and voice, he is backed by a band of uncommon talent and experience. Together, they perform a powerful mix of Otis' best original material, plus top-notch covers of blues standards such as Lonely Man by Little Milton and Natural Ball by Albert King. 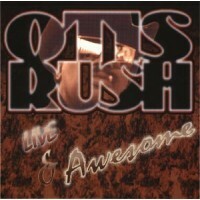 Live & Awesome ranks among the best samplings of Otis Rush to be served up in decades. For 60+ minutes, you will hear an artist who has continued to sharpen his musical skills throughout an impressive career.